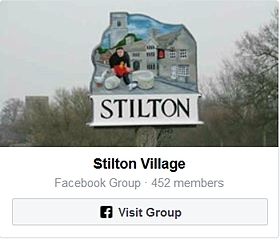 This section of the site is packed with useful information and news items about life in Stilton. Much of its content is contributed by the various village organisations to keep you in touch with their upcoming events and news. We also provide a variety of links to other useful websites. But occasionally those websites may have pages moved or renamed, so if you should find a broken link here, please contact us so that we can update the link.